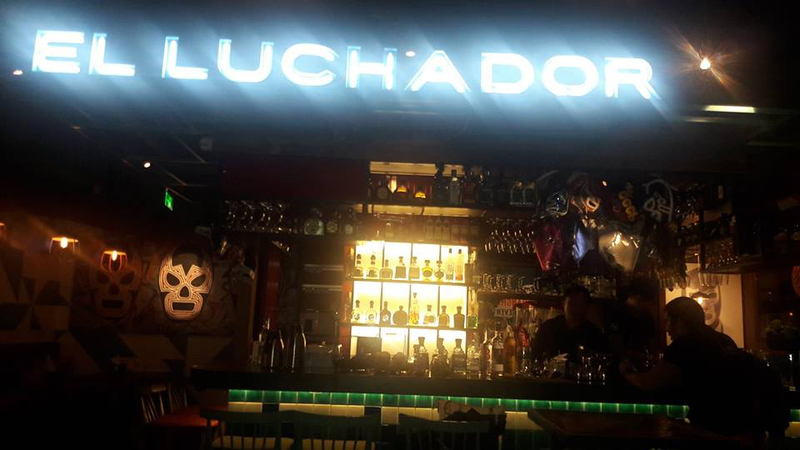 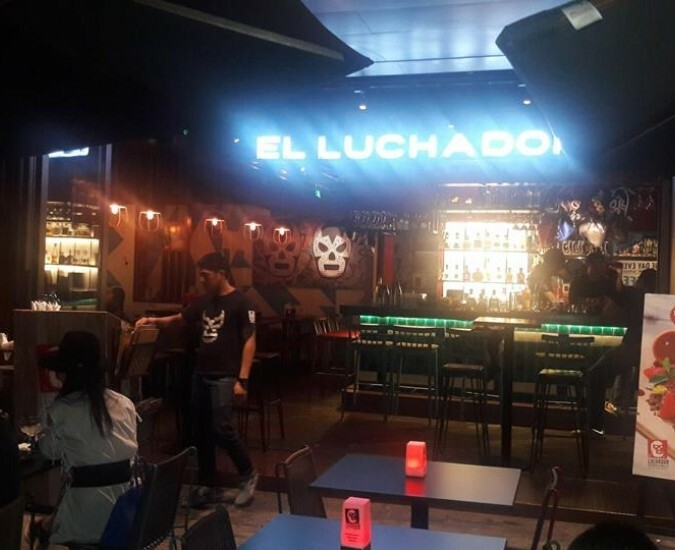 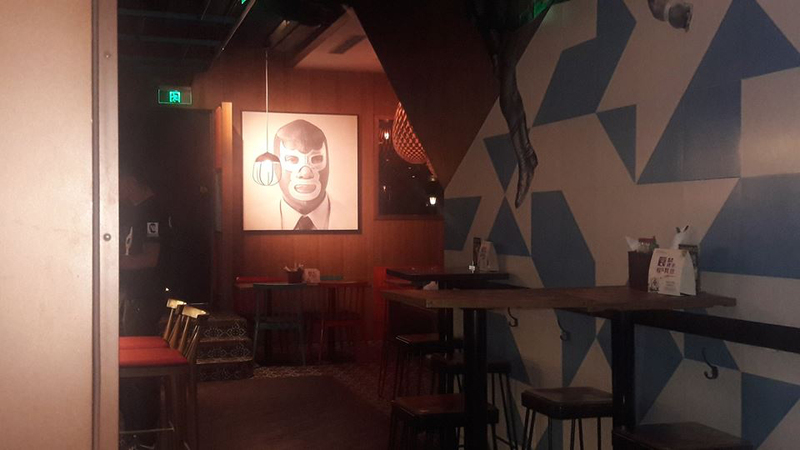 This is how Herencia Plata makes presence in El Luchador, one of China´s finest restaurants. 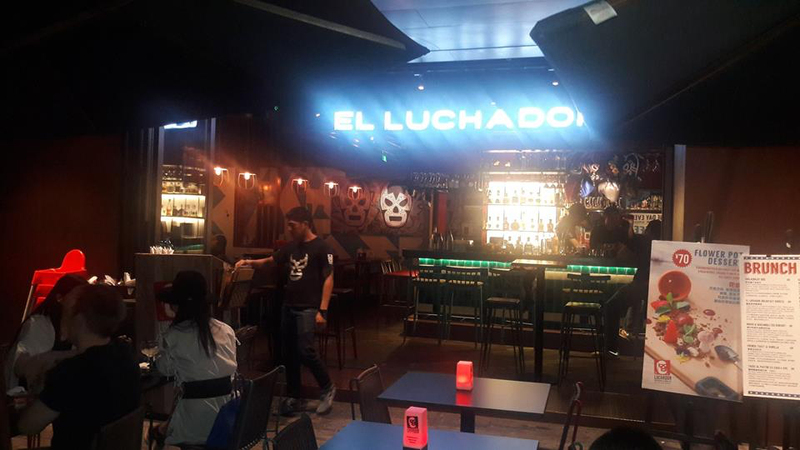 We keep making presence worldwide just to get closer to you. 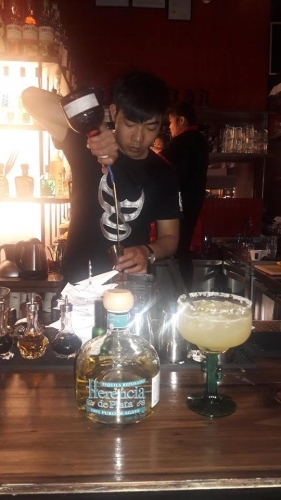 Our mission is to expand excellent taste and quality.